Listemann Polska sp. z o.o. 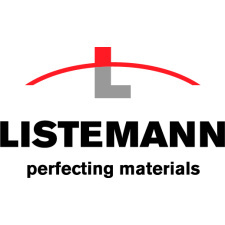 Operating since 2005 Listemann Polska company provides commercial thermal services based on two nitrogen-cooled vacuum furnaces, a belt furnace with H2/N2 atmosphere and one atmospheric furnace. · Hi-temp brazing with nickel, copper and silver alloys - joining different grades of steel as well as steels with cast iron, copper, tungsten carbides in formed and crushed form. · Assembling of components for brazing. · Tool industry - brazing of formed carbides on cutting tools, hardening of knives.